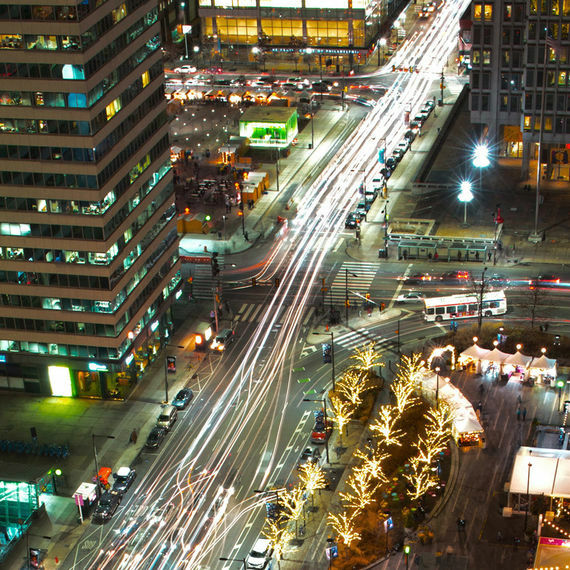 Working every day to enhance the vitality of Center City. 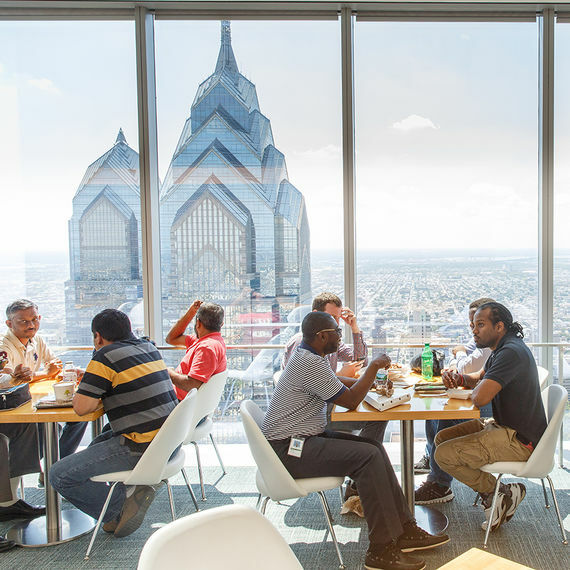 Philadelphia's thriving 24-hour downtown is a great place to work, live and enjoy. 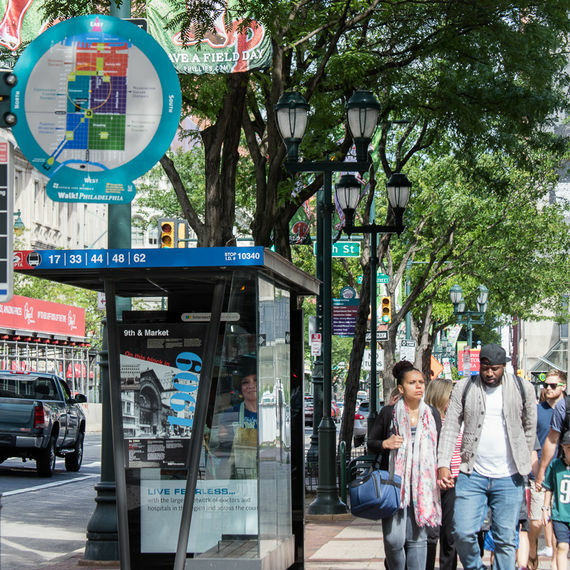 Center City District has helped transform downtown Philadelphia with a simple but ambitious mission to make the downtown clean, safe and attractive for people to work, live and enjoy. 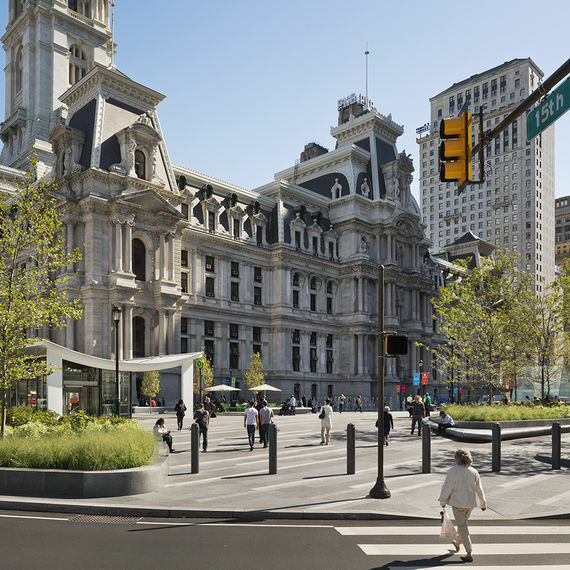 Center City District has enlivened the downtown by transforming Dilworth, Sister Cities, John F. Collins and Cret Parks into award-winning destinations in downtown Philadelphia. Explore the CCD-managed parks today. 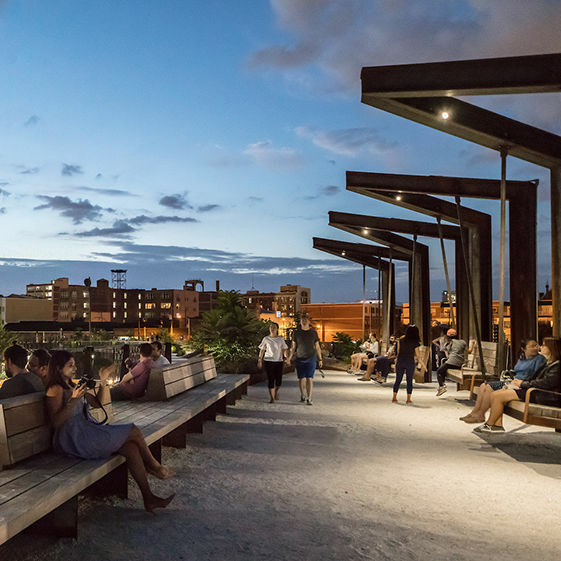 The CCD has completed the construction of the first phase of conversion of the defunct Reading Railroad viaduct into the Rail Park, which opened to the public on June 14, 2018. 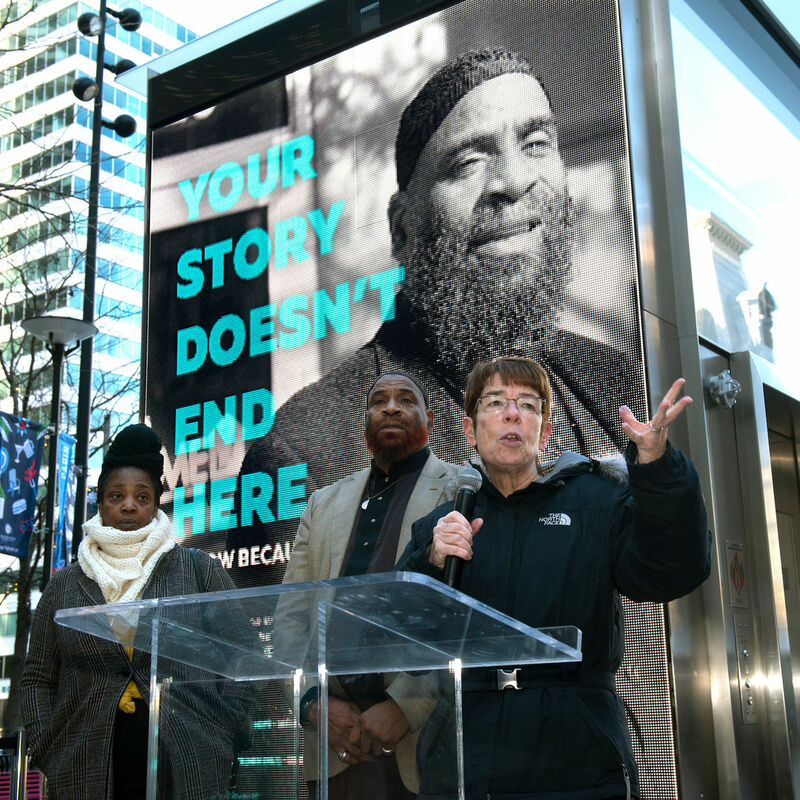 In managing and programming Dilworth Park, CCD has a long-term commitment to inclusive, local hiring, sourcing and contracting. 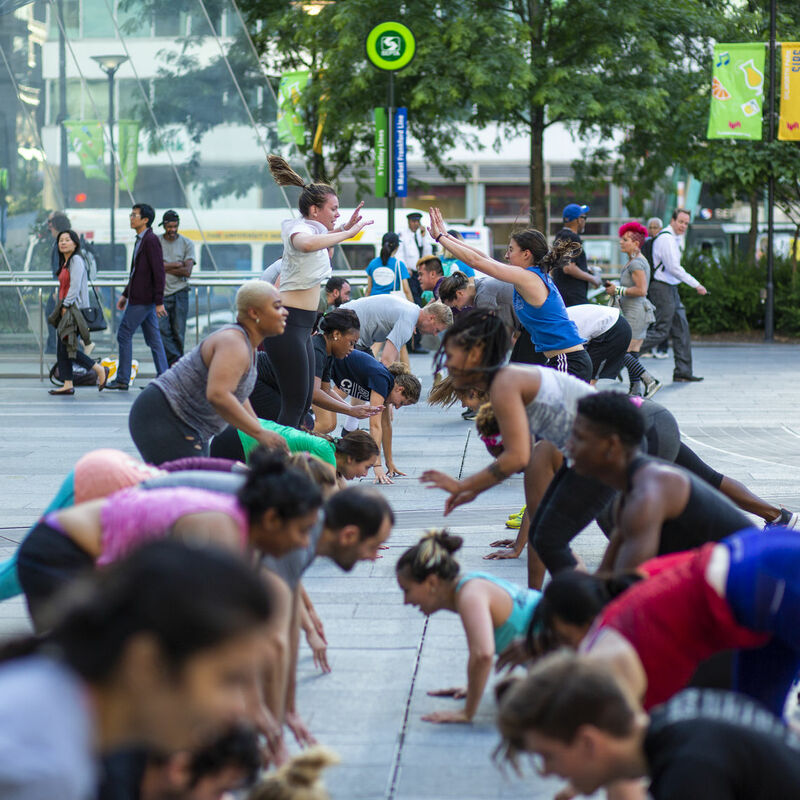 Rothman Orthopaedics presents Center City Fit returns to Dilworth Park. 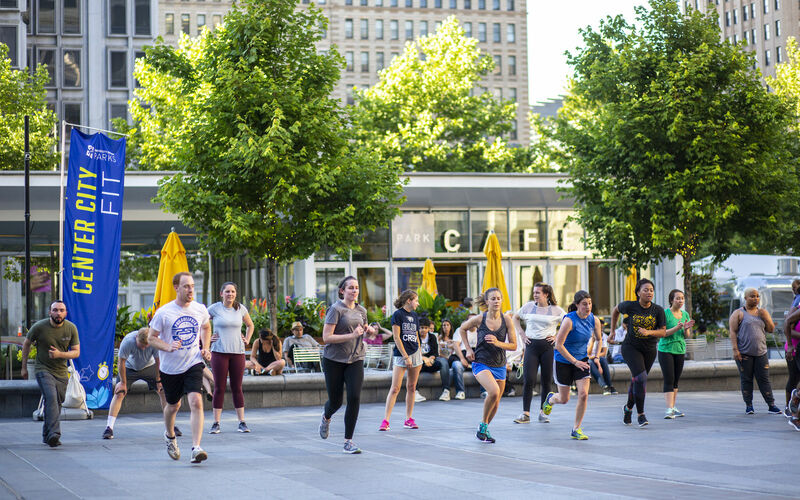 This Spring, Dilworth Park comes to life with fun, free, fitness programs led by top-notch trainers from Optimal Sport Health Clubs 1315 Walnut. Free classes begin on April 15 and run through October 15. 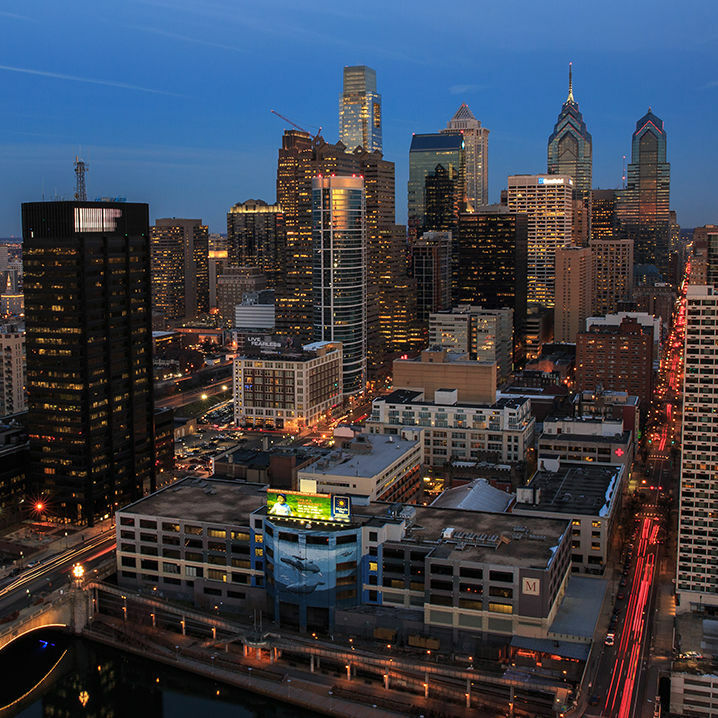 If it's in, it's in Center City. 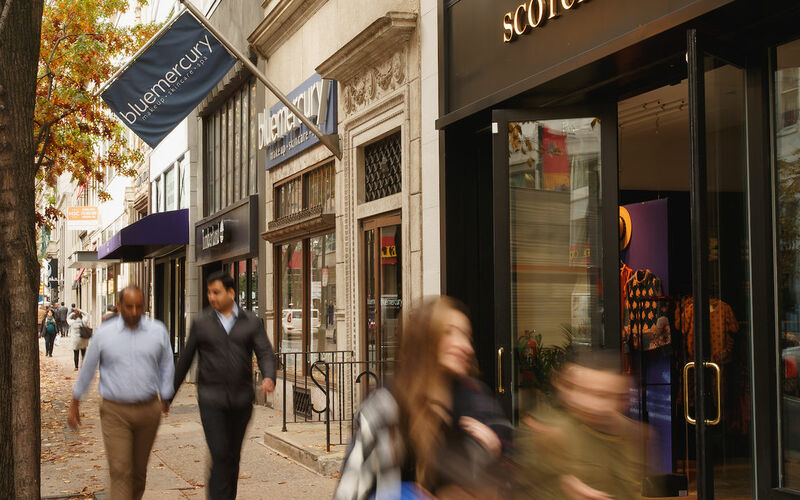 Learn from those in-the-know why Condé Nast Traveler named Philadelphia the Best Shopping City in America. 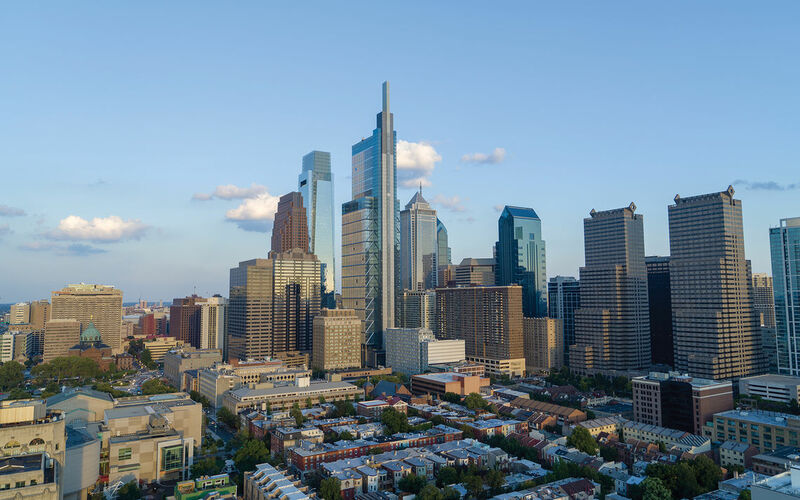 The Center City District Foundation is pleased to announce the successful launch of a new initiative, Plant Center City, which has the goal of planting 200 new trees in the central business district during the next two years. 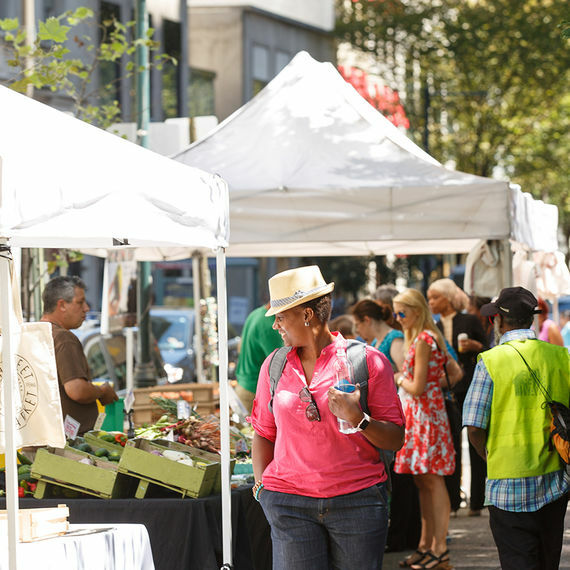 CCD Parks - for your next event! 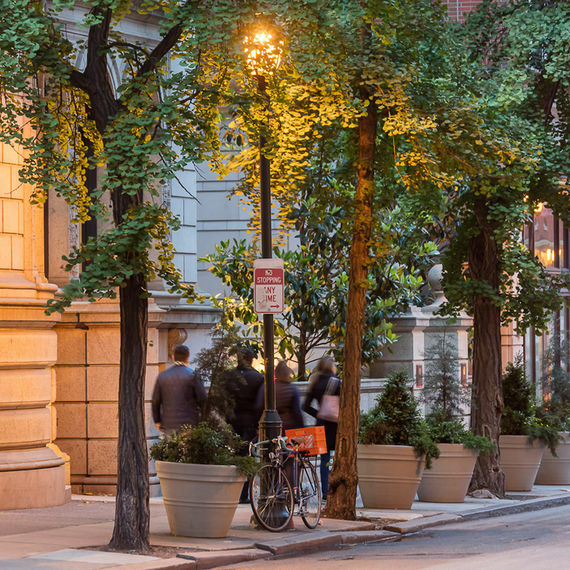 The Center City District manages several beautiful, well-maintained outdoor spaces that are perfect for your next special event, during the day or after-hours. 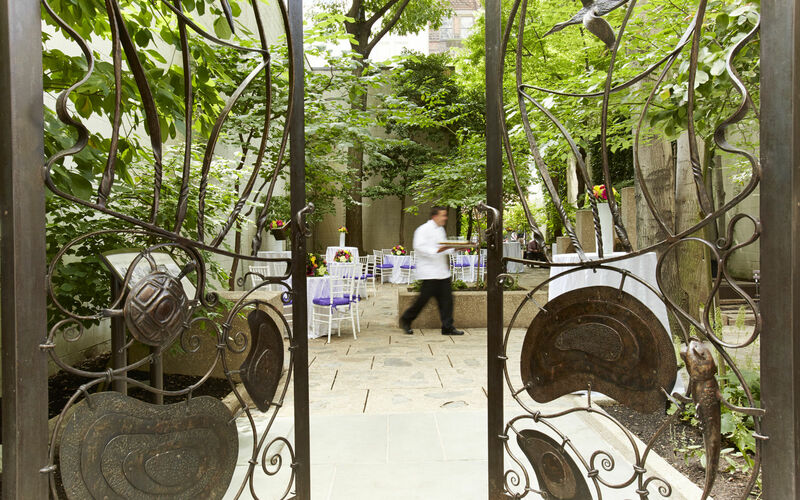 Find out how we can help you host a memorable event in the heart of Philadelphia. 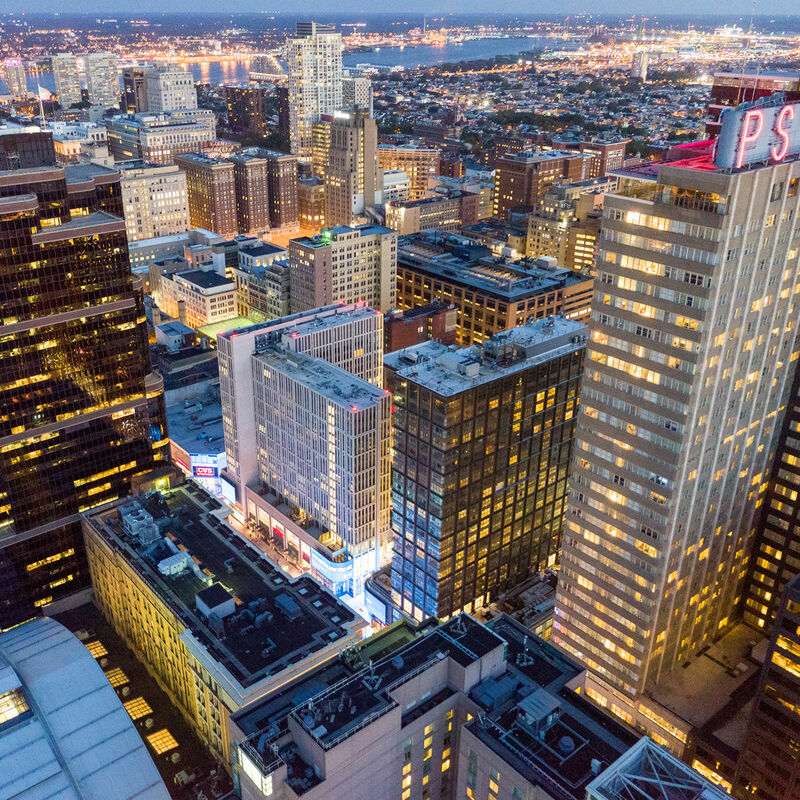 Become a part of Philadelphia's success. 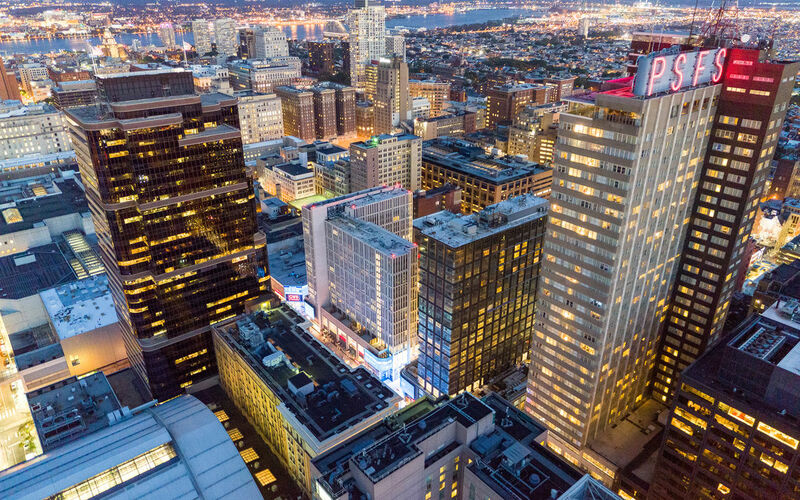 The Center City District Foundation (CCDF) is the charity of choice for engaged citizens who care deeply about the vitality and competitiveness of Center City. 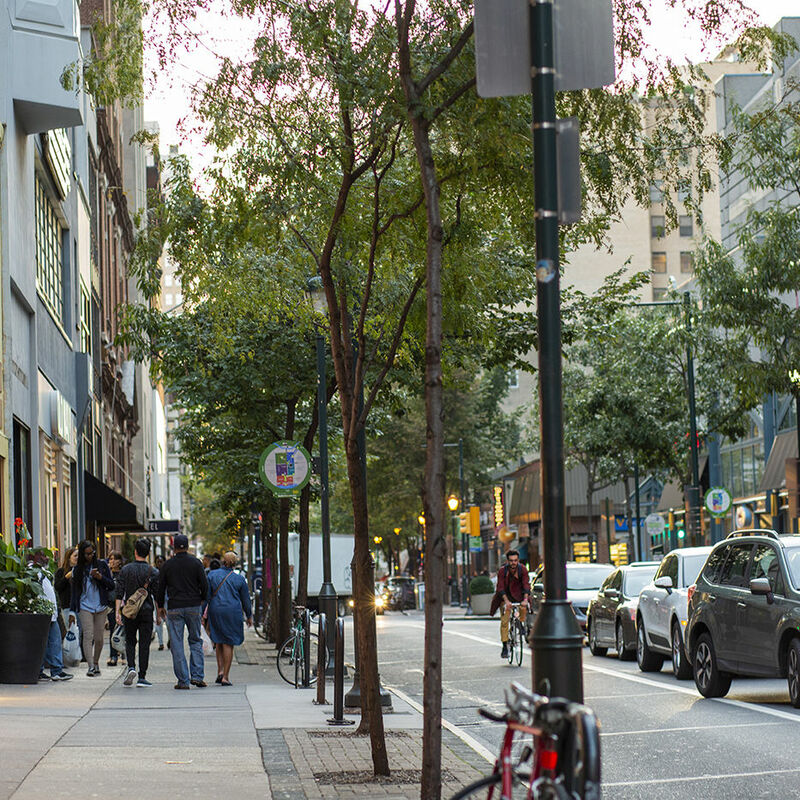 Working together with the CCD and CPDC, CCDF supports initiatives that improve the quality of life and make downtown Philadelphia unique and engaging.